When refugee children arrive in the United States they often speak no English and have had access to little or no formal education. Upon arrival in the US these vulnerable children are placed in already overburdened classrooms in a public school system that is unable to address their educational needs. The Fugees Family was founded in 2006 with the mission of helping these child survivors of war rebuild their lives one step at a time through the provision of equal access to educational opportunities. Football serves as the motivation as well as an integration tool; playing on a team, speaking the same language, the players discover their commonalities instead of focusing on their differences. The Fugees Family provides children from all over the world with a reliable support structure that many of them can’t find at home because their families are also struggling to adapting to a new country, language and culture. What began as a rag-tag team in 2004 has evolved into a middle school and much more. 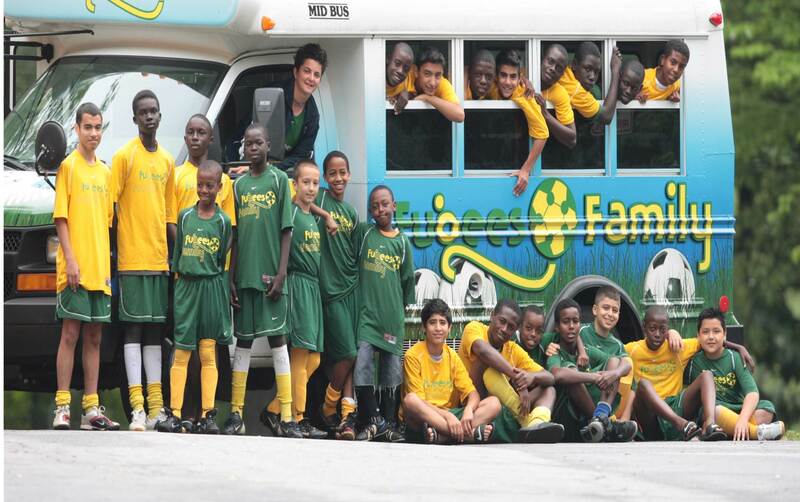 The Fugees Academy currently serves refugee boys in grades 6-9 and girls in grades 6-7. Each year the Academy will add a grade, until it is a full 6-12 grade middle school and college-prep high school. 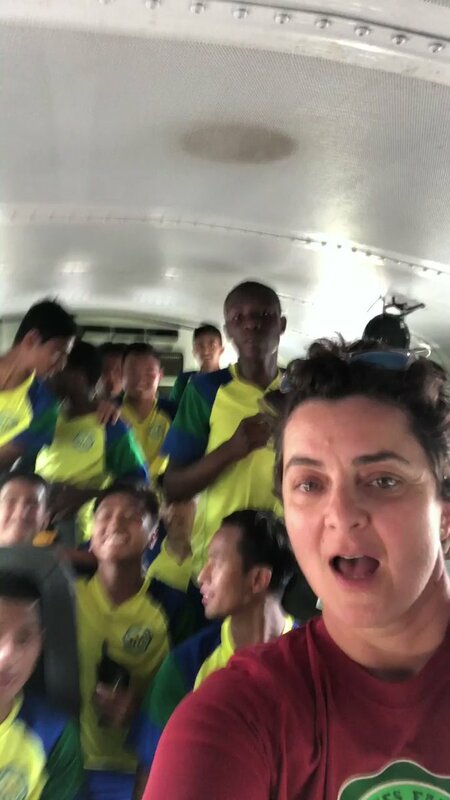 Regular football activities are complemented by after-school tutoring, a summer Academic Bootcamp and community service opportunities (which include the Fugees World Cup and an Elementary After School Programme). In the coming years, the Fugees Family looks forward to expanding the Fugees Academy and helping their students be the first in their families to graduate from high school and go to college.